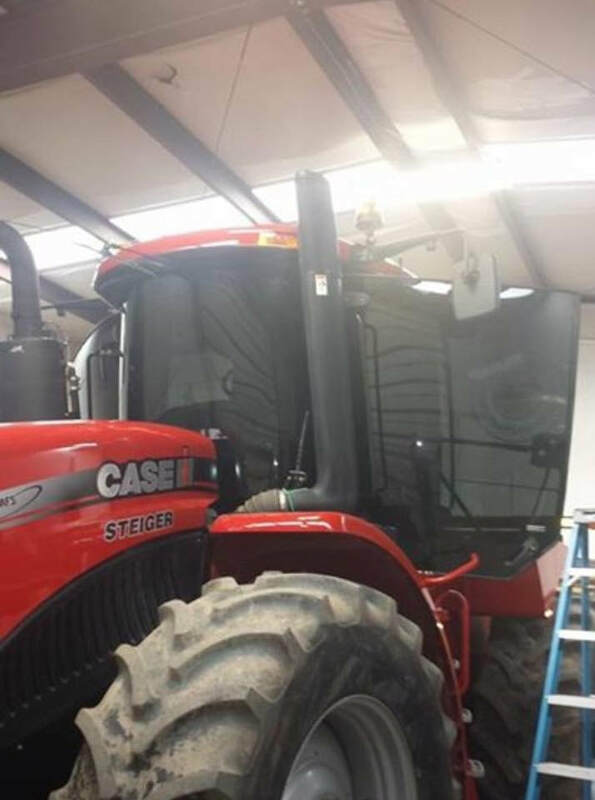 WE TINT FARMING EQUIPMENT AND INDUSTRIAL VEHICLES! We want you and your employees to be safe when they are working in the sun all day. Farm employees and construction workers spend hours in the sun and while we can't help you if work outside of a vehicle we sure can if you work inside a vehicle! 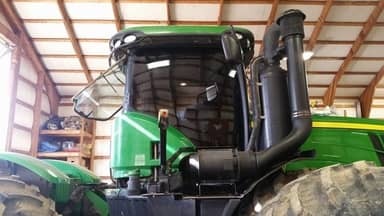 When you have your vehicle tinted it not only protects your skin from damaging UV rays but it also keeps your air conditioner from having to work overtime by keeping your farming equipment inherently cooler, therefore not having to work as hard to keep you and your truck cool. When your air conditioner isn't having to work as hard it also helps you in your pocketbook by your gas bill not being higher and that is awesome! We all know gas prices flunctuate all the time and diesel prices can be way too high as well. I mean lets face it cooler employees are happier employees. And happier employees are more productive employees. No body wants to work in the heat all day so the cooler we can make them the happier they will be! Putting window film on your vehicles canblock up to 99% of UV rays. The Skin Cancer Foundation actually recommends window tint as part of its preventative skin care program. It not only protects your skin but makes your tractor last longer by keeping the interior from fading. It doesn't matter what kind of machine you own if it has windows we can tint it. These vehicles are just some of the machines that we have tinted. We are mobile so we can come to your place and tint mulitple pieces of equipment. We bring everything to you so you don't have to worry about loading your equipment up or taking time out of your day. We can give you a qoute and will definitely give you a deal if you have multiple vehicles that need tinted. 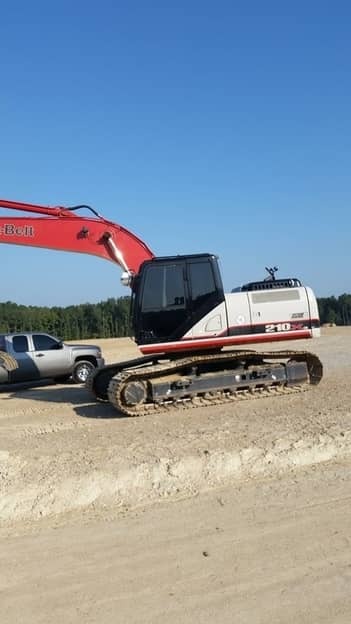 If you are a dealership that sales farming or construction equipment we can also give you a deal on the machines you have sold if your customer would like them tinted before they even take them off the lot. Especially if they live out of state.